The website, "Gabenet Store," located at gabenetstore.xyz is another fraudulent website disguised as an online store selling automotive parts, electronics, sporting goods, and other accessories. 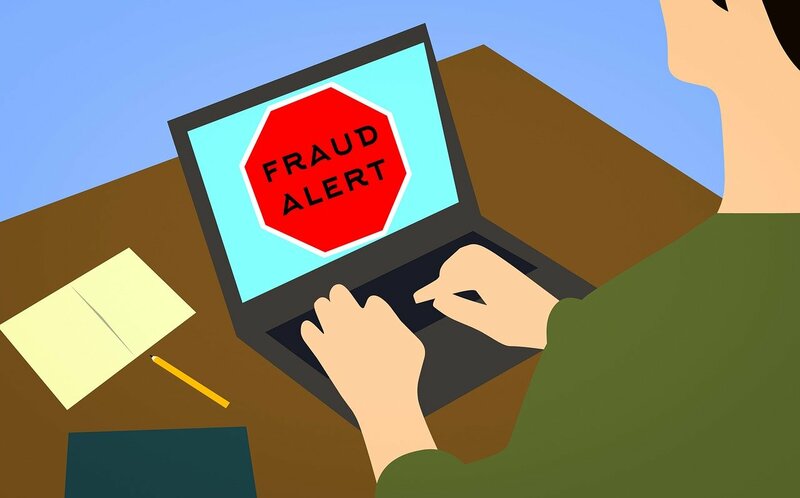 Online users are advised to stay away from the fake online store, or else they run the risk of their credit card information getting stolen and used fraudulently. They also run the risk of receiving counterfeit or knockoff goods. Online users who have used their credit cards on websites associated with gabenetstore.xyz are asked to contact their banks for help. They should let their banks know that they have unknowingly used their credit cards on a fraudulent website. Their banks should investigate, cancel the transactions and refund their money.